Jasper Korse (aka Steff Jaspers), is a 24 year-old DJ and producer based in Amsterdam. In 2006 he decided to share his passion for house music with the rest of the world. After signing at Worldwide Bookings in 2010 he is now realizing his dream. 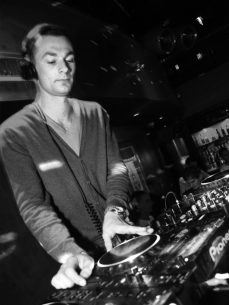 Alongside he has developed a unique style and he became well-known for quality house music. As a former resident DJ of Little Buddha he knows how to play the decks!